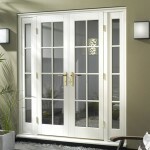 It is easy to neglect the exterior of a home, because you spend a majority of time inside. The outside becomes outdated when you are not paying attention. 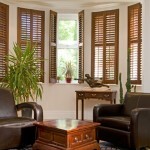 Homeowners can update the look by changing the style, or adding little enhancements like replacement windows. New Jersey residents know all too well the effect weather has on a house such as erosion and dirt build up. If looking to sell or just redecorate, now is the time to give the exterior a facelift. A Power Wash will make your house look brand new. Don’t underestimate the power of a good cleaning. A strong wash removes years of dirt and stains. 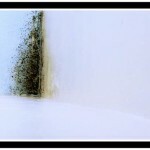 A professional will know the right solvents and bleaching standards to use based on the exterior. Once clean, you can see what the building really looks like, and make design choices. When washing, don’t neglect fences, garages and other external structures. Dirty accessories will bring down the look of the entire property. Choose the paint and color contrast with care to add grace to your house. Another thing you should not underestimate is the power of paint and color. If the exterior is sound, painting might be a practical solution. 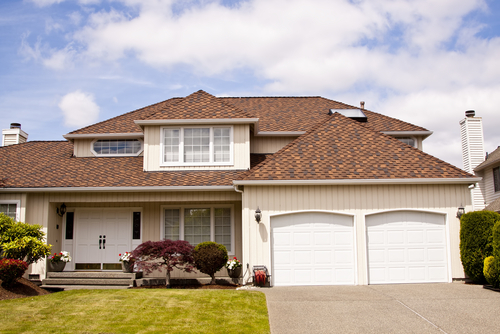 Homes made from wood or stucco can have full makeovers. 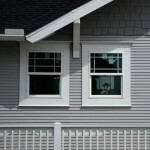 If the structure consists of siding, even changing the color of the trim will have an impact. Pick a contrasting palette when making color selections. 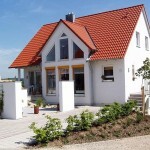 For example, if painting the house white, go with a dark colored trim. The contrast helps create diversity while adding appeal. If you are thinking about selling, ask a realtor what colors are trending to boost the odds. 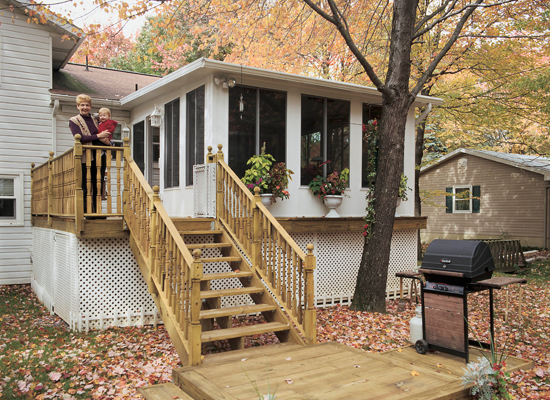 Consider building on a porch or deck. Little things add a touch of elegance to the outside of your home. 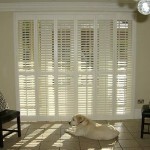 Consider shutters and flower boxes to change the look in a small way. For a bigger project that adds equity to the property, as well as style, consider building on a porch or deck. 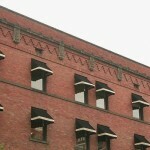 Above: Before (left) and after (right) windows improvement by New Jersey replacement windows. Replace the accessories on the house to give it contemporary appeal. Change out the mailbox, house numbers and doors to add modern posh. Judge the effect of New Jersey replacement windows. 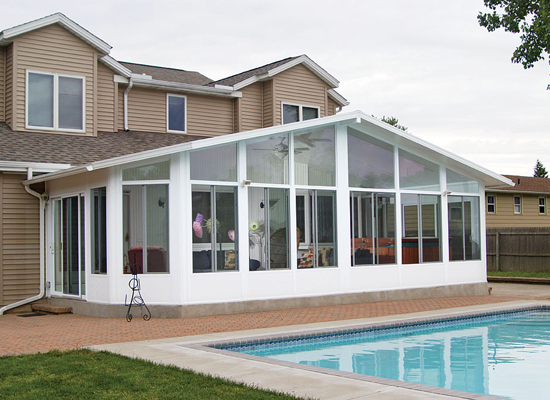 New Jersey residents can upgrade to windows that improve the efficiency of the heating and cooling system by switching to double and triple panes. A total overhaul of a home by New Jersey replacement windows. After a number of hard winters and hot summers, the damage from the environment may make an upgrade impractical. At this point, it is better to replace. 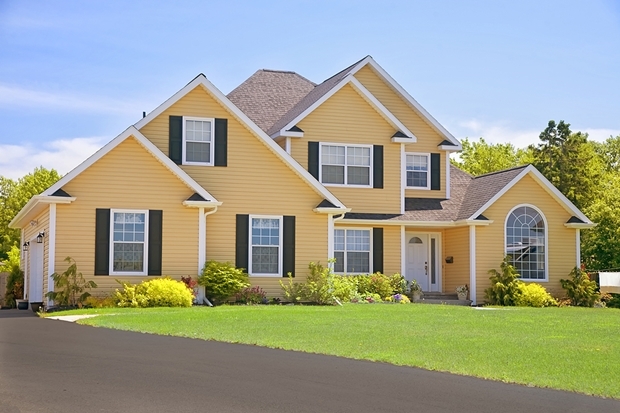 Consumers can install new vinyl or aluminum siding to improve the appearance. For something more drastic, put up a brick face to get a completely new look. The exterior of a house is the first thing anyone sees. Once it starts to sag, the entire décor suffers. 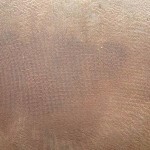 You can reinvent the interior multiple times, but if the outside is beat up, the rejuvenation loses its effect.